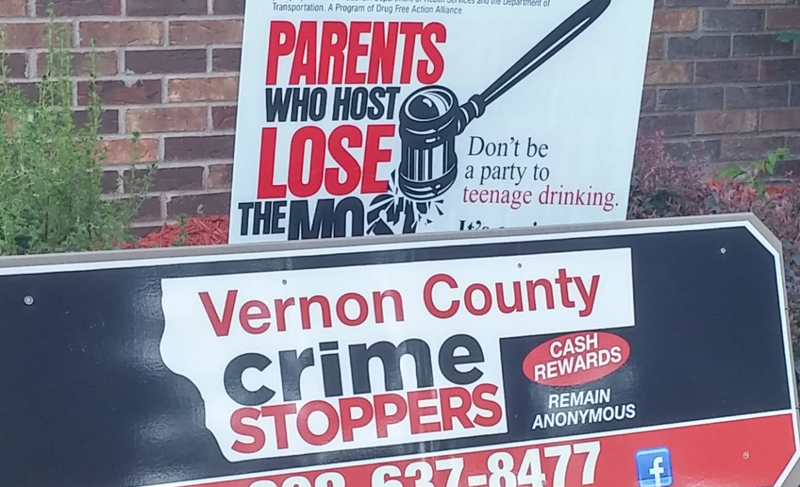 The Vernon County CRIME STOPPERS is a program which involves the Public, the Media and the Police in the fight against crime. It offers cash rewards of up to $1,000.00 to people who furnish information leading to the arrest of offenders and to the capture of fugitives. 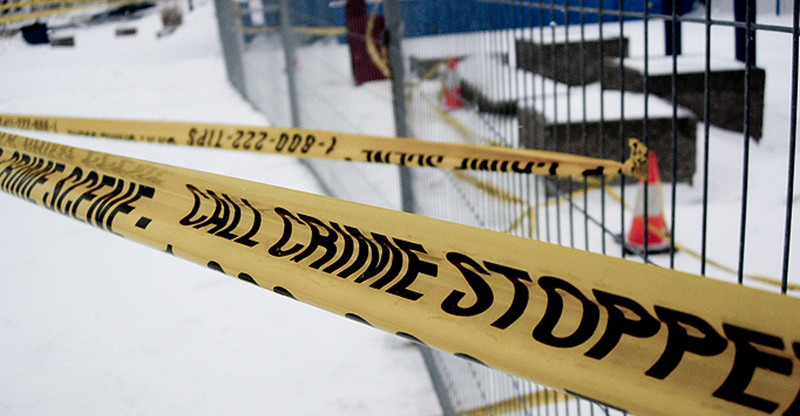 CRIME STOPPERS is a NON-PROFIT Organization and is funded entirely through donations from the public. Contributions are Tax-Deductible. Donations. Tips can be submitted to Vernon County Crime Stoppers by mail, calling 1-800-657-6868 or 608-637-8477 or by submitting tips via the Vernon County Crime Stoppers standard website at www.vernoncrimestoppers.com , our Facebook page or by downloading the p3tips app on any smartphone at www.p3tips.com. Phone calls are answered on a 24-hour basis. Tipsters will not be asked to reveal your name or your phone number. 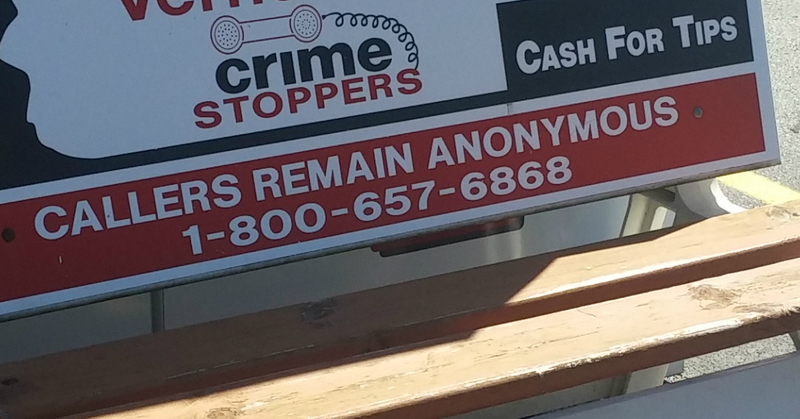 If submitting tips electronically via our website/Facebook page or texting, Crime Stoppers is not capable of seeing the tipster’s phone number or anything that would show the tipster’s identity. Tipsters will be assigned a unique code number and will be instructed to use the number on all subsequent calls relating to the tip tat is being submitted. A brief summary of the tipster’s information about criminal activity is logged. The tipster’s information is passed on to the appropriate law enforcement agency for investigation. The tipster will be asked to call back at a later date to be given an update on the progress of their tip and to determine if they are eligible for a cash reward. Crime Stoppers and law enforcement officers are looking for tips on all types of crimes. YES! In just a few short years, 470 tips have already been called in. The investigation of these tips has resulted in the clearance of 220 cases and the arrest of 164 persons throughout Vernon County. Over $26,000.00 in stolen property and narcotics valued at over $209,000.00 has been recovered. Without the joint effort of the Public, Media and Police, this progress would not have been possible. 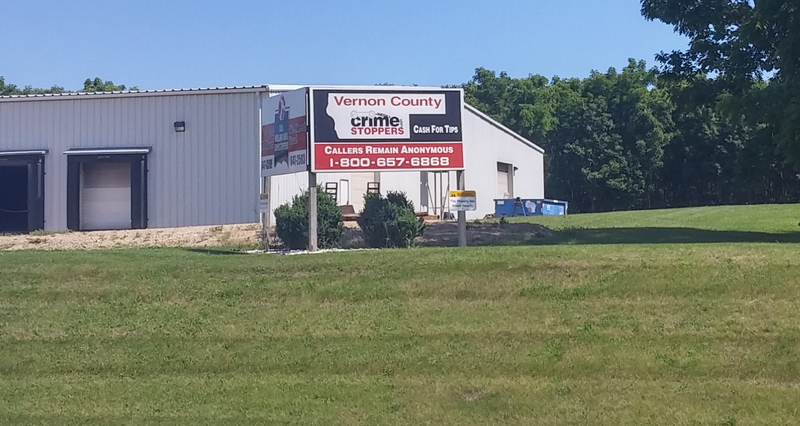 CRIME STOPPERS is trying to make Vernon County a safer place to live.